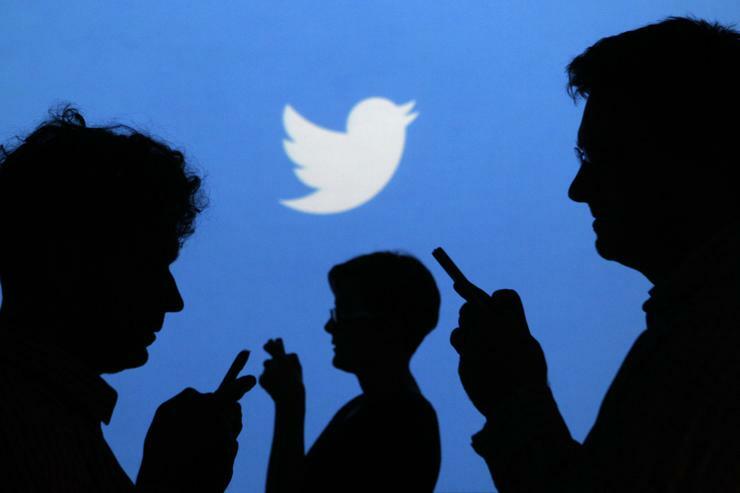 Twitter has announced developments that can make Tweets more accessible around the globe. The company has redesigned its home page to make Tweets visible without users having to sign in. Users are now able to view trending Tweets and conversations natively on the home page, where previously they had only been able to see a log-in screen. The redesign, previously available in Japan and the US has now been developed specific to Australia and 21 other countries. According to the social media company, users can dive into live discussions as they occur.